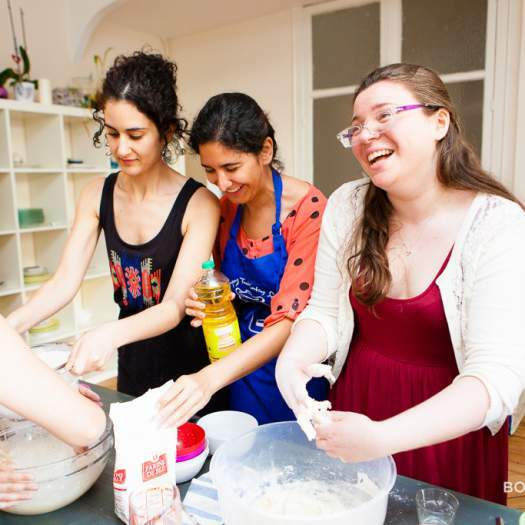 A Moishe House is a place where young adults in their 20s come together and create vibrant Jewish communities. There are more than 100 communities in over 25 countries around the world. Each Moishe House community is uniquely shaped by a group of residents who live together and host programs for their peers. How is this possible? We hook them up with a partial rent subsidy, programming budget, educational resources and training. 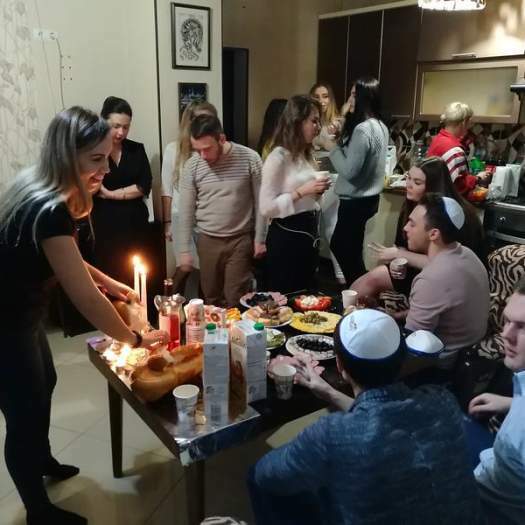 Connect with your local Moishe House community and join them for Shabbat dinners, Jewish learning programs, holiday celebrations and so much more. Thank you for your interest in Moishe House! 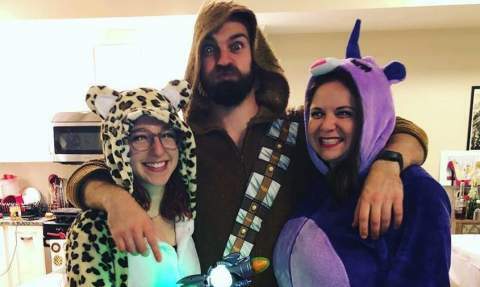 We seek out dynamic young professional and/or graduate students who are passionate about community building, and are between the ages of 22 and 30, to live together and create their ideal Jewish community. What kinds of ideas do you have for your community? We look forward to receiving your application. Are you looking to bring a new Moishe House to your community? 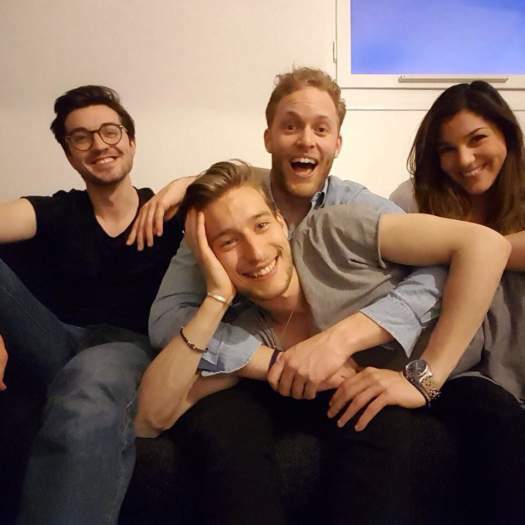 Have your group of friends fill out this group application together. 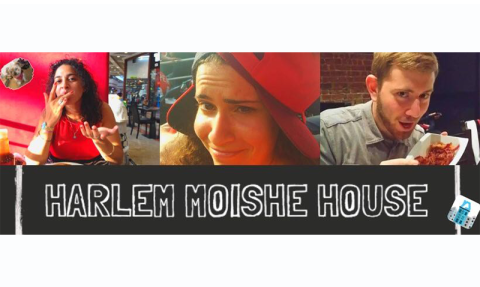 Have questions about what it takes to start a new Moishe House? For inquiries in North America, contact Ben Romaner, Manager of Expansion. For international inquiries, contact Adam Rossano, Senior Regional Director: Global Communities. 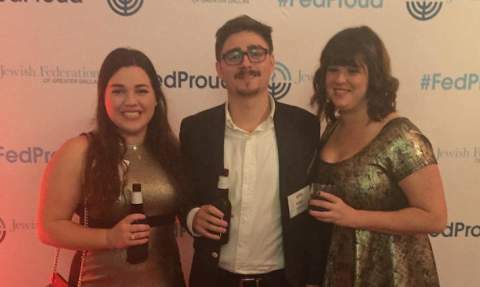 "Since being involved with Moishe House, I really understand what it means to meet Shabbat in a "home" setting. And it's so inspiring! 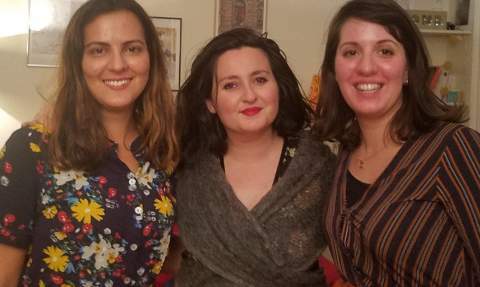 And now I understand that I can gather my friends from the community and help them feel inspired and comfortable in a Jewish home, sharing the atmosphere, knowledge, and traditions with them." Curious about what we expect of our community builders and community members? Learn more about the Moishe Mindset.